Those who know McClary only as a feminist writer will discover her many other sides, but not at the expense of gender issues, which are smoothly integrated into the general argument. 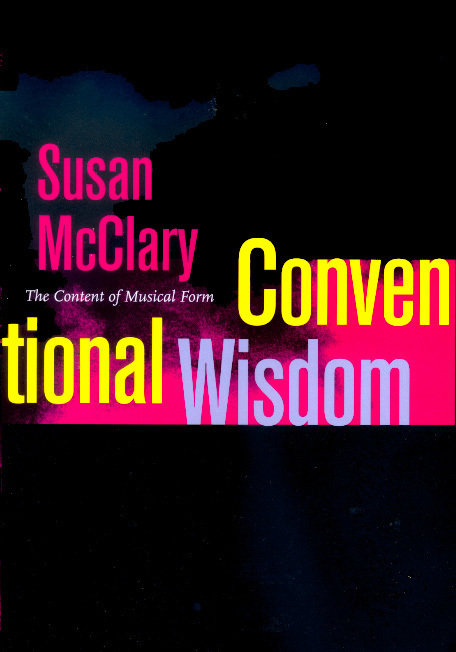 In considering the need for a different way of telling the story of Western music, Conventional Wisdom bravely tackles big issues concerning classical, popular, and postmodern repertoires and their relations to the broader musical worlds that create and enjoy them. 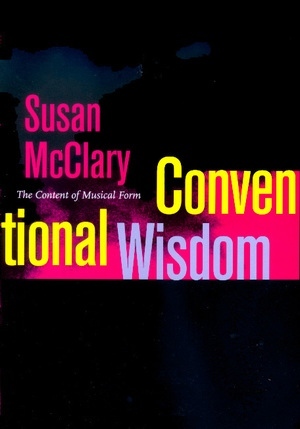 Susan McClary is Professor of Musicology at the University of California, Los Angeles, and author of Feminine Endings: Music, Gender, and Sexuality (1991) and Georges Bizet: Carmen (1992).